Not a this? Design of the different Part. I'm not so good a English. The explanation uses machine translation. machine translation may make mistakes in making English sentences. 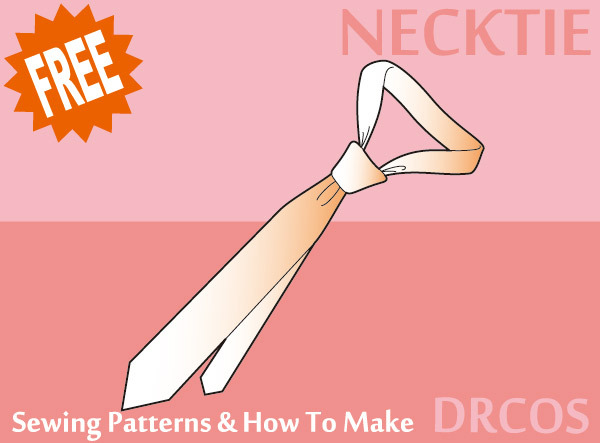 This is a free pattern of Necktie. It's with margins for seams for beginners. Many request "Like" or "Tweet". It's made! Share & follow also thank you! If you would like to understand Japanese sewing patterns better, or if you are new to sewing garments, I recommend you read the ebook, How to Sew Japanese Sewing Patterns. It's a step-by-step guide to the Japanese sewing process with lots of pictures and illustrations. 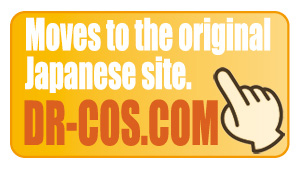 It also includes a size conversion chart to quickly convert Western size to Japanese size. The ebook helps you understand and sew Japanese patterns, even if you are new to sewing and don't speak any Japanese! This size can be downloaded. Please cooperate with tweet! or Like! Free pattern More than 1500 kinds of list is from a menu. FREE Sewing Patterns & How To Make design and production by DRCOS.